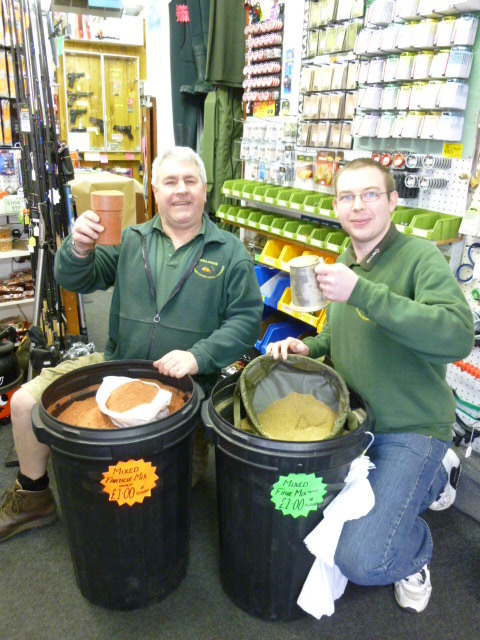 At Willards we stock a huge amount of groundbait for all anglers from novice to advanced and from young to old! 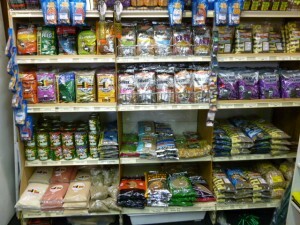 We stock many of the named brands, and also brown white and red crumb to stretch your own baits along with our own mix!!! 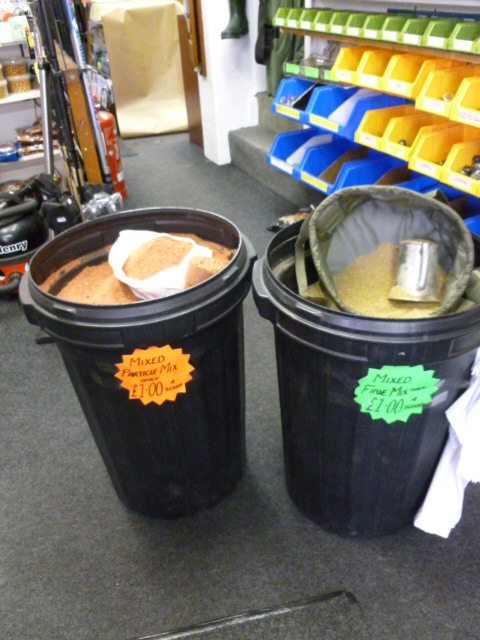 Ground bait is used to feed up a swim, it can be targeted specifically for different fish and also used to simply help attract a variety. They differ for many different reasons including flavour colour texture and how easy they ball up and break down which is why we stock so many!!! 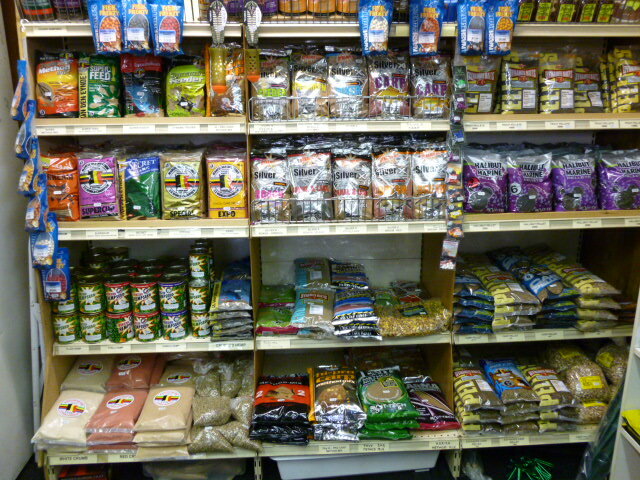 Here is a selection of different?ground baits?majority of them bestsellers, including simple crumb (bottom left) for?stretching?your bait or even adding to loose maggot feed. WHY NOT TRY OUR OWN MIX!!!!!? Tim and Dave looking Very proud of the new Groundbait! This Groundbait is a mix formulated by asking 50 fisherman what there top ground bait was, then blending with hemp pellet and finally adding flavour. A WINNING COMBINATION AT A GREAT PRICE! ! 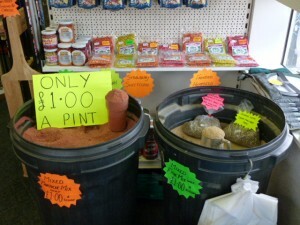 ?1 per Pint … as much or as little as you want! WILLARDS OWN!! 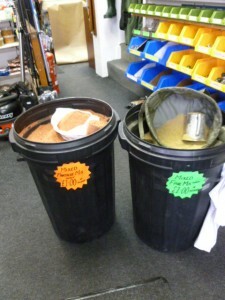 The left bucket containing the particle mix and the right bucket the match fine!? 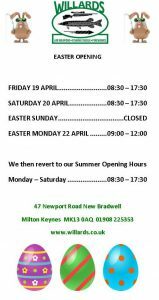 The two Groundbaits are very different, one being a particle mix very good for feeding carp and in the rivers which are faster flowing. The other being a fine match crumb good for lakes and the canal where a finer approach is needed. Both mix very well and ball up beautifully, with the breakdown in the water quick and easy. ?